Do You Need a Supercharger or a Turbocharger? A supercharger or a turbocharger will increase your engine’s overall power between 20 and 40%. However, choosing between the two isn’t always easy. 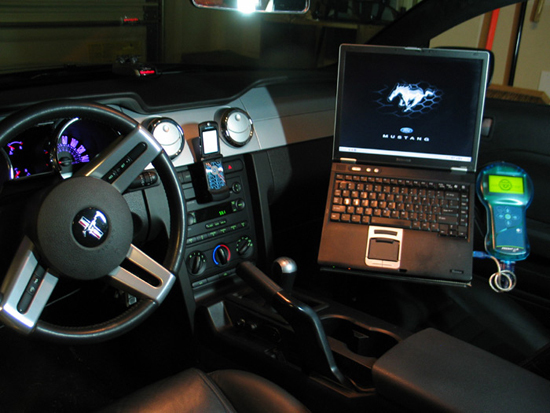 Installation complexity, efficiency for your type of driving, and price all play a factor. To best be able to choose between the two, we need to start with some supercharging and turbocharging basics. 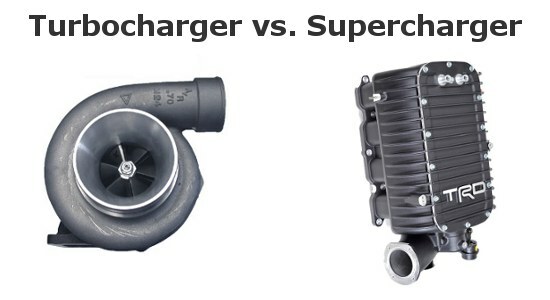 Turbocharger vs Supercharger - Which one is best?